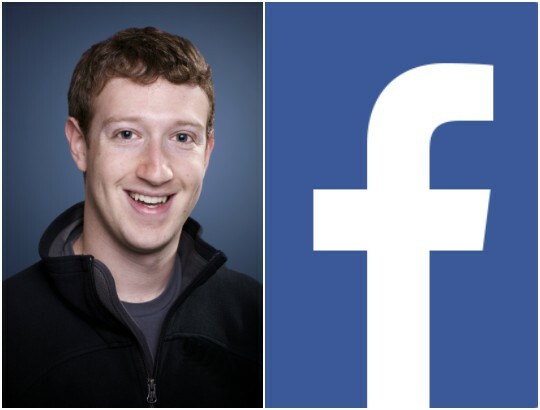 Facebook founder, Mark Zuckerberg, is not finding recent happenings in Facebook funny. He is also not sitting idle and letting negative acts destroy the platform he created to serve humanity, he has vowed to defend the integrity of his platform. Over the last few weeks, people have been seen hurting themselves and others on Facebook, either live or through videos. To this, Zuckerberg says, is heartbreaking and he has been reflecting on how to stop these, for a better community. Zuckerberg has resorted to beefing up the number of administrators on Facebook to 750,000 so as to have enough manpower to review activities on the medium and react appropriately and timely. This means that additional 3,000 people will be added to the already 4,500 administrators handling Facebook affairs at the moment. These reviewers will also help us get better at removing things we don’t allow on Facebook like hate speech and child exploitation. And we’ll keep working with local community groups and law enforcement who are in the best position to help someone if they need it – either because they’re about to harm themselves, or because they’re in danger from someone else”. “in addition to investing in more people, we’re also building better tools to keep our community safe. We’re going to make it simpler to report problems to us, faster for our reviewers to determine which posts violate our standards and easier for them to contact law enforcement if someone needs help. As these become available they should help make our community safer”. He noted that all these measures were because last week, he got a report that someone went Live on the platform to confess he was considering suicide. However, Zuckerberg said he and his team immediately reached out to law enforcement, and they were able to prevent him from hurting himself. He also said that in other cases, they weren’t so fortunate, adding that “no one should be in this situation in the first place, but if they are, then we should build a safe community that gets them the help they need”. 0 Response to "JUST IN: Mark Zuckerberg Set to add 3,000 staff to stop suicide, murder on Facebook "